Bad luck has never been so much fun! Do you recall the joy and excited anticipation of the Advent Calendar? Opening each small numbered box to find a treat or surprise inside? What a delightful countdown to Christmas! In December 2013, I created a bit of an Advent Calendar for my wonderful readers. I wrote a story, “My Christmas Curse,” twenty-six chapters of nostalgic Christmas fun. 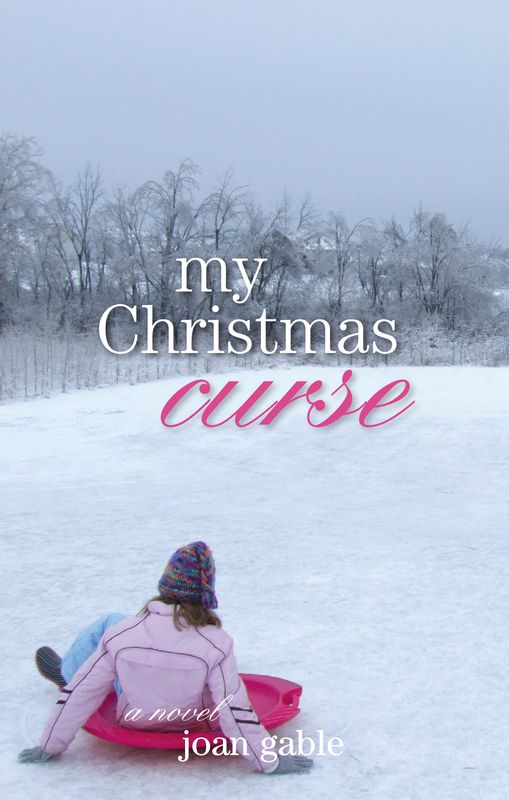 I’m such a sucker for tradition and memories – and “My Christmas Curse” is chock-full of both! I created a Facebook Page along with this webpage, and posted a new chapter from December 1 through December 26. It was so much fun! 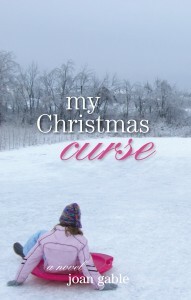 Now, My Christmas Curse is available as an e-book in the Kindle Store and in paperback on Amazon. Join Megan Blake on her twenty-six day journey. As she writes a daily column about her Christmas Curse, she learns that no matter how unlucky your past may be, your future can always be bright.